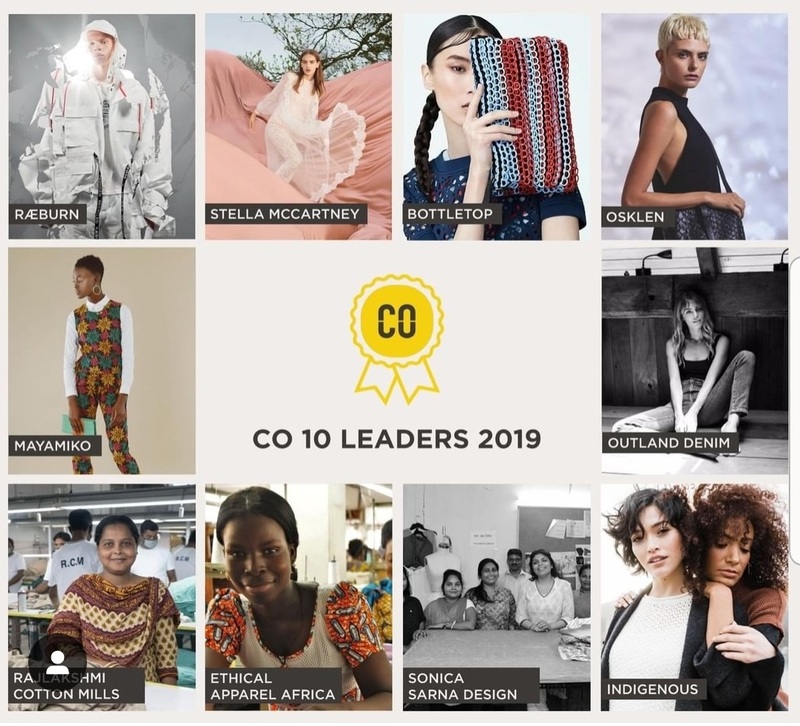 CO, alongside industry experts from Vogue, Farfetch, GQ, and British Fashion Council, have selected Sonica Sarna Design as one of ten businesses in the world demonstrating inspirational leadership in fashion and sustainability. The award represents businesses that are setting a new standard for the fashion industry. A way of operating that boldly addresses the greatest challenges of our time, and does so with creativity and flair. 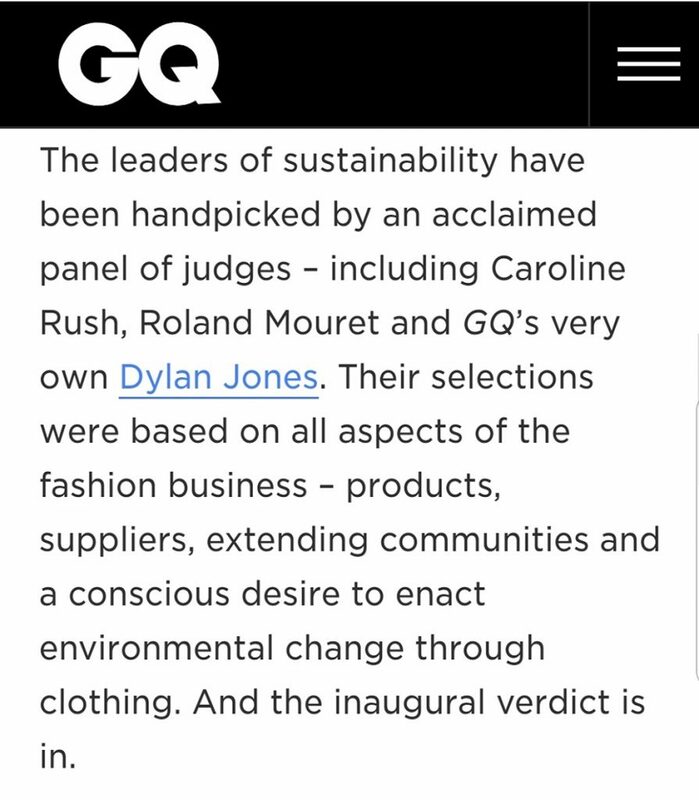 Our work is focused on partnering with visionary fashion brands to design sourcing solutions that not only create positive social and environmental impact but also make good business sense. 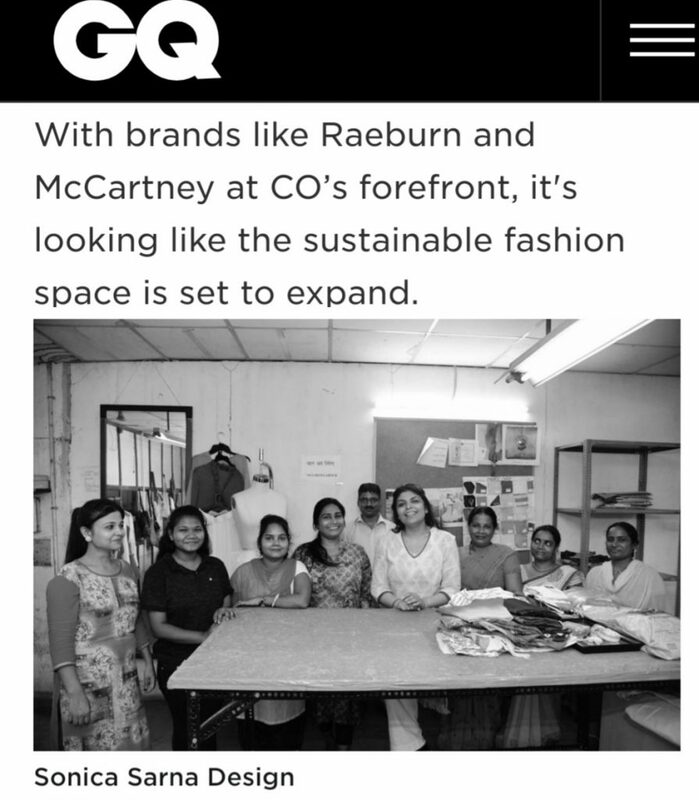 Our pioneering solutions include hybrid production models that combine organic and artisan textiles with ethical factory production, women’s empowerment programs, carbon foot print tracking, waste water treatment, pricing and leadtime strategy solutions, impact metrics and story telling, design support and artisan training to name a few. 700 incredible businesses applied for the CO Leadership Awards and we are honored to be acknowledged for our work in creating transparent, sustainable and efficient supply chains over the last two decades. Reach us at info@sonicasarna.com to learn more.